Although I love creating my own recipes I get so much inspiration from my favourite cookbooks. 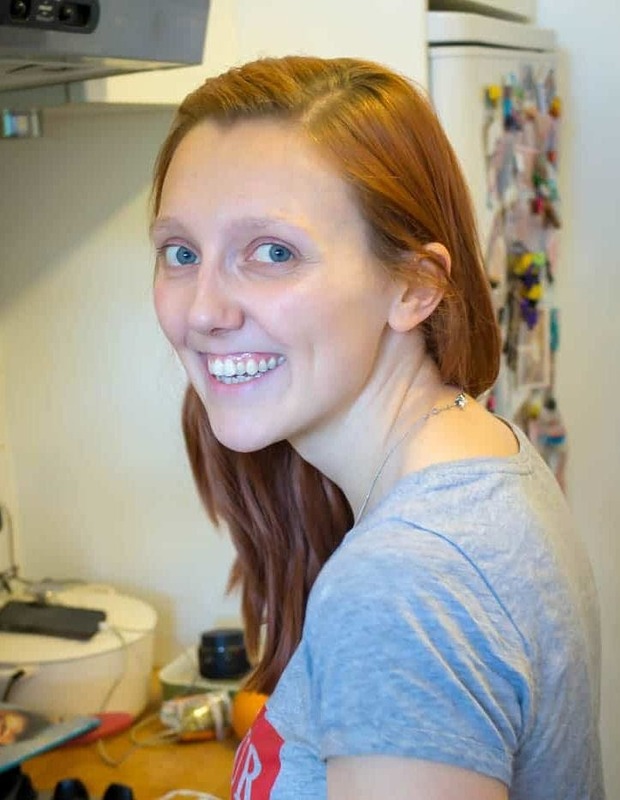 The photography helps me get ideas for how to style the photos on my site and there’s always so much to learn from the different flavour combinations and cooking styles that people who are far more knowledgable than me come up with. This list is just a few of my favourite cookbooks out of my collection of over 100! This is such a stunning cookbook filled with recipes which include all my favourite ingredients. Simple recipes which just let the ingredients shine! I absolutely adore Korean food (see here, here and here!) 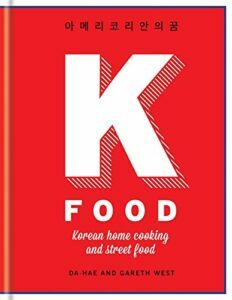 and this cookbook was one I got in my early love of Korean food and it’s just such a perfect expression of the joy and exciting flavours in Korean cooking. 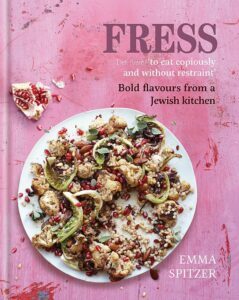 This cookbook is one of my favourites not just because of the wonderful recipes but also because it’s just so beautiful which make it one of my favourites to flip through as well as to have on my shelf. 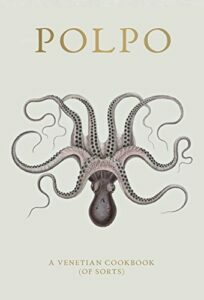 The recipes are also fab and the duck ragu from Polpo is one of mine and Will’s most made recipes. The cookbook has been one of my favourites for a long time. It’s covered in various food splatters because it’s so well used and it’s one we always reach for when cooking for guests. 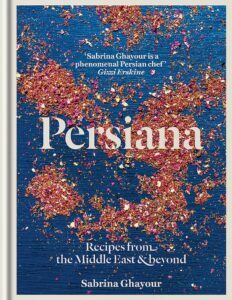 Stunning photography and exciting, unusual recipes. Ah, can you really beat an Ottolenghi cookbook? His recipes are just so stunning. The photography always makes the food look so inviting and the recipes are full of sweet and savoury surprises which make them so exciting to make. 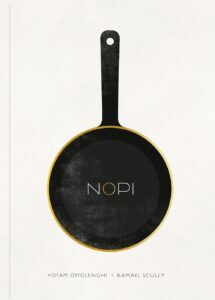 I have several of his cookbooks but Nopi has to be my favourite.